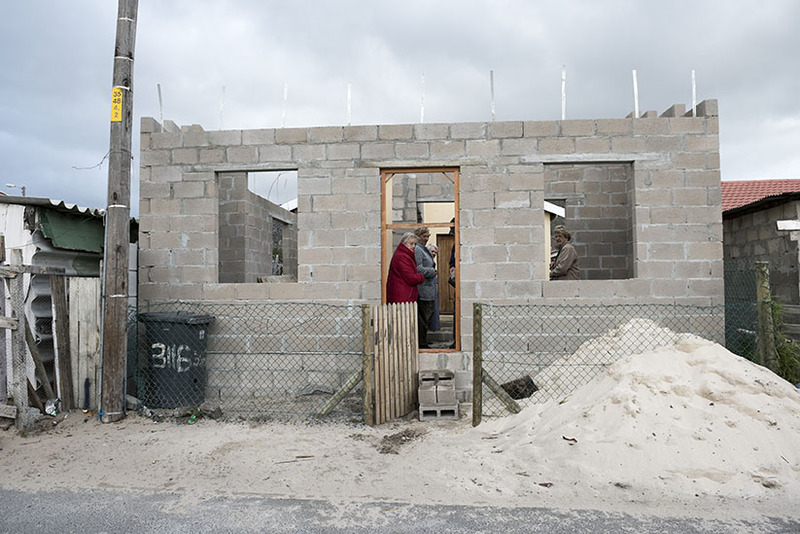 The Trust is pleased that the construction of the second home is nearing completion. The photograph above was taken at the Blessing Ceremony. The Patron, His Grace, (the Retired) Archbishop Njongkulu Ndungane, assisted by Father Bob Commins blessed the foundation in a ceremony on the 1st of June, 2015. The trustees were joined by supporters from the community and other well wishers.